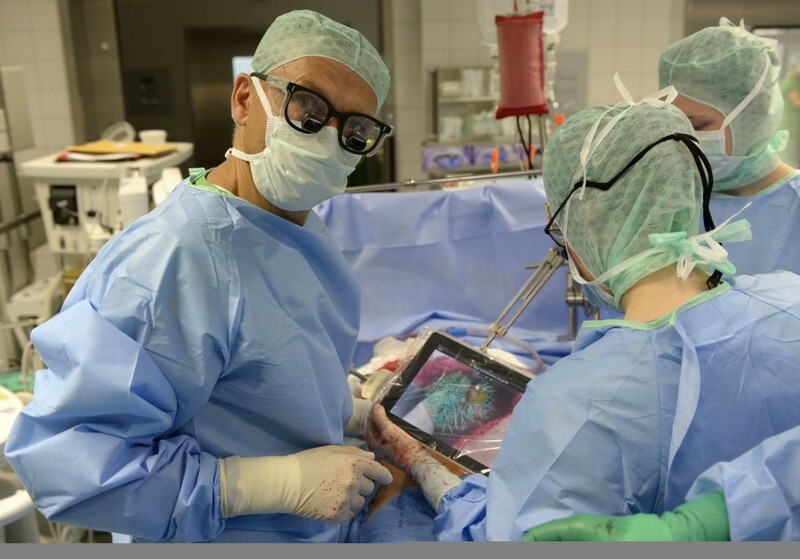 A team of German surgeons led by Professor Karl Oldhafer, the chief physician of general and visceral surgery at the Asklepios Hospital Hamburg, have successfully removed two tumours from a liver with the aid of an iPad. The ‘iSurgery’, which is being referred to as one of the first surgeries of its kind, was covered by photographer Fabian Bimmer from Reuters, who has captured some pretty amazing photographs of the historic operation. 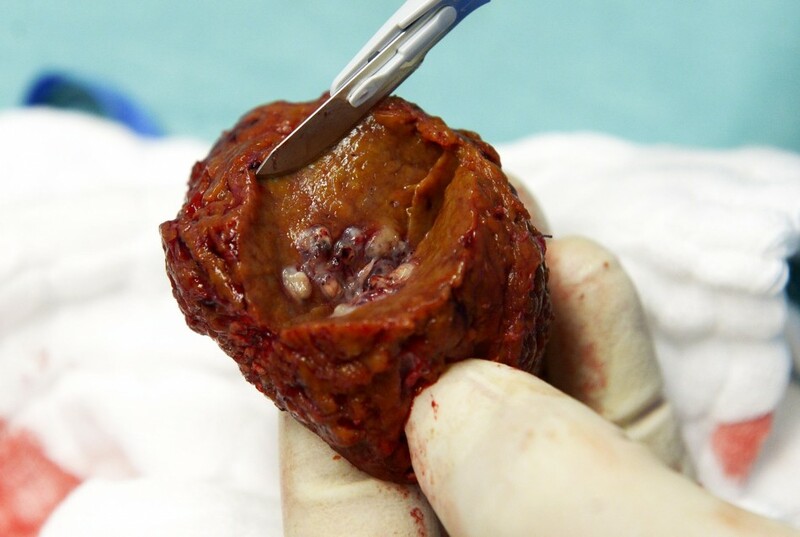 Two tumours were removed from a patient’s liver using an iPad in a three-hour-long surgery. 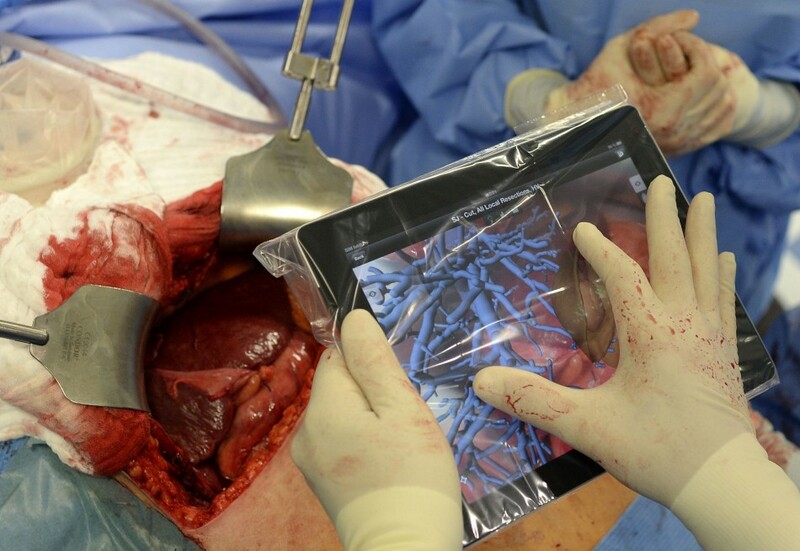 “I couldn’t imagine how an iPad would be helpful during an operation”, he says. 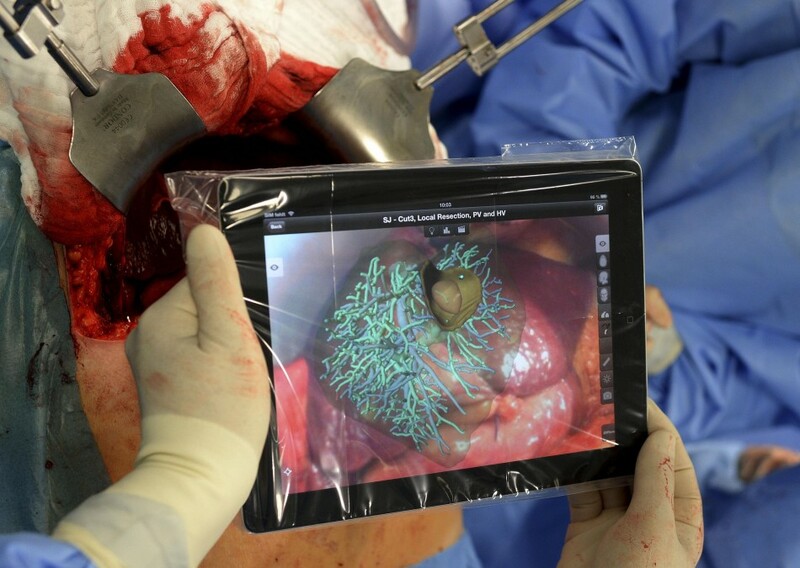 The doctors used a unique methodology that helps surgeons locate critical structures such as tumours and vessels in organs using an iPad. Describing Oldhafer’s moves in the operation theatre, Bimmer says when he could see the liver he used the iPad to localize the two tumors in the liver.